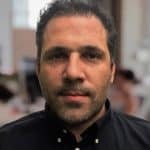 NHCT (NanoHealthCareToken), a blockchain-powered ecosystem for total health, announced that it has finalized an agreement for its token to be listed on one of the world’s largest cryptocurrency exchanges – LATOKEN Exchange. Trading will start around mid-January after NHCT completes its ICO. 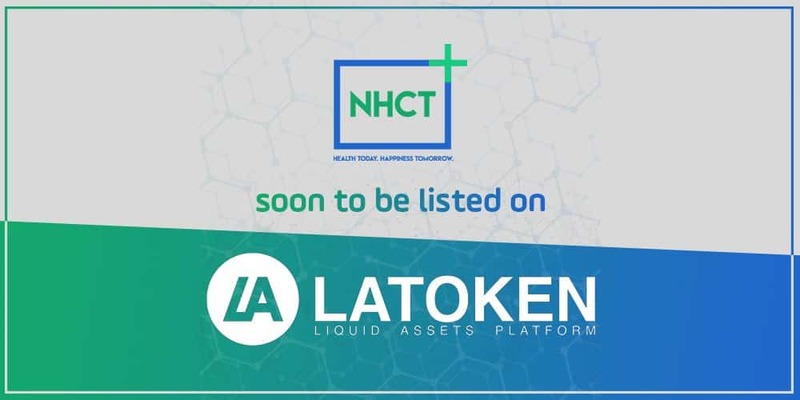 NHCT being listed on LATOKEN will create a layer of security and transparency for token buyers developing trust among all the parties involved. NHCT is a health management platform that is built on the philosophy of preventive rather than reactive medical care. It uses blockchain to counter systemic issues that plague the healthcare of today like high costs, data fragmentation & data security. NanoHealth had won the prestigious HULT prize in 2014 which came along with a seed funding of $1M. The team has been working on creating a global, decentralized health & wellness ecosystem since then. NHCT aims to raise $9M hard cap by December 15, 2018 through the pre and main token sales route. The sale comes with a unique feature of guaranteed contribution protection where large contributors (more than 100K USD) will get equity backing which provides safeguards for their contribution. Backers can log onto https://www.nhct.io/ to be a part of the early bird offer which is on a first-come-first-serve basis and for a limited period only.